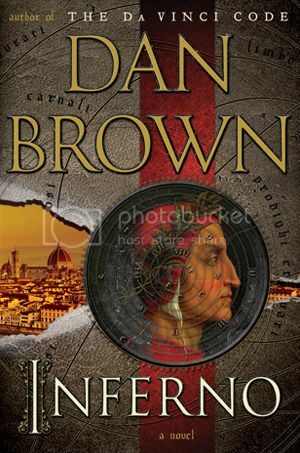 Through Inferno Brown brings Robert Langdon back to the forefront in yet another thrillingly suspenseful novel. This novel has more focus on suspense than on religious and art symbolism as compared to the previous Robert Langdon stories. That said, the character and story do still hold true to expectation, for the most part anyways. Brown’s use of short chapters make the novel seem even more fast paced than it already is. He knows exactly where to divide events to heighten the reader’s response and draw them further and further into the story. He also employs breathtaking descriptions that are so lifelike that you feel like you are running through Florence (and a myriad of other cities and cathedrals) right along with the characters. the sheer realistic possibilities that this story brings to the forefront add yet another layer to the suspense of the novel. It all combines to create a wild ride that you can barely put down. Now, I feel that the ending of this novel deserves its own review. 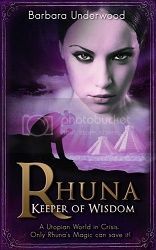 Although the novel as a whole was an enjoyable and intricately crafted read, the ending left me wanting. Brown left me speechless and staring at the wall, and not in a good way. Not only is there a gaping loose end (that could be leading to a future novel) but I feel that the ending as a whole was a huge let down). Up until the last 50 or 60 pages this was a 5 star novel, however, the ending itself was a 2 or 3 star ending. Once I’d completed the novel I found myself wondering why I’d started. For me, the ending completely negated the story itself. I do believe that I actually yelled at the book. Because of this I had to think long and hard about my rating for the book as a whole. I thoroughly enjoyed the bulk of it, would have even put it on my 6 star shelf, but with the ending that Brown chose I just couldn’t. Robert Langdon has quickly become irreplaceable in my library. Through this character Brown combines a myriad of my favourite things into a very thrilling and impeccably well written ride.